Scale Size 10" x 7.5" x 21.6"
Remote ControlIf ya have this thing hanging up in the air, it can be pretty hard to mess with the controls. 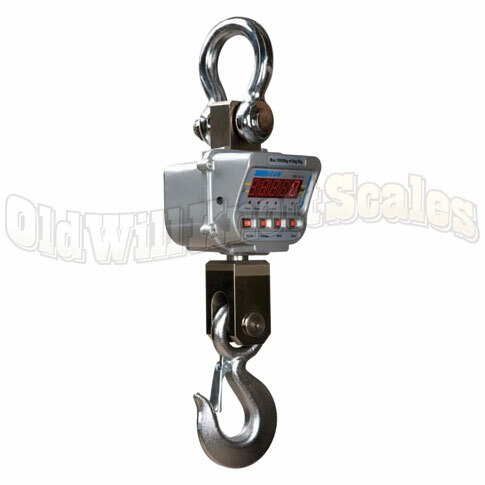 It's a good thing this crane scale comes with a remote control that will let ya tare the weight on the scale, hold the weight on the scale, or switch weighing modes between pounds and kilograms. Rechargeable Battery PackIt's a little annoying trying to plug in a crane scale, or any other hanging scale, when you're ready to use it. That's why IHS 10a crane scale has an internal rechargeable battery with up to 150 hours of continuous use on a single charge! Tare FeatureThe tare button on this crane scale can be pressed to "zero out" the weight that is on the scale. You can then add more weight and the IHS-10a will only display the weights of the items you're adding. Hold FeatureWhen ya get your weight readings, press this button to "freeze" the value on the scale's display. You can then remove what you have on the scale and the weight reading will stay on the display. 1 YEAR MANUFACTURER'S WARRANTY!When ya get one of these crane scales, ya need to go over to the Adam Equipment website and register it to receive a one year warranty. can you provide me with additional dimensions regarding the lower hook? Specifically, the depth of the hook from clasp to bottom. I had to contact the manufacturer for that information. The inside of the hook is 70mm. They measure it from the top, not from the clasp. 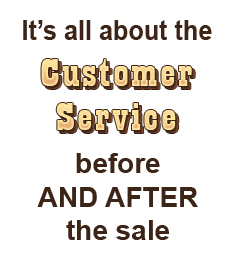 If you require additional information, let me know!